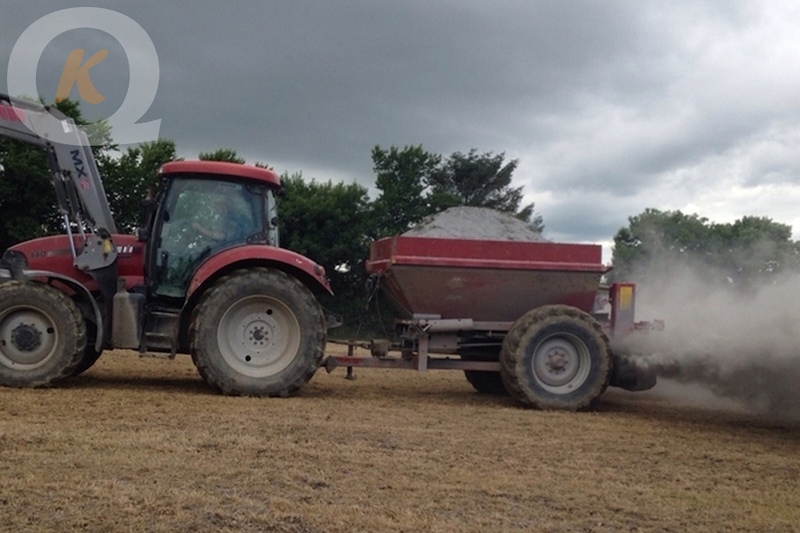 Kilcarrig produce superior ground limestone products which cater for all soil types. 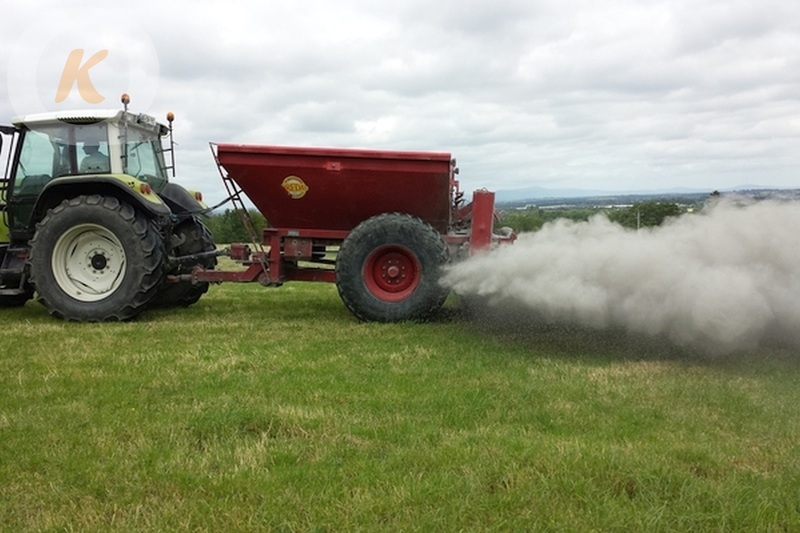 We are one of the few producers of Department of Agricultural approved Gro-Lime in the Leinster area who can offer an option of either High Magnesiun or High Calcium Lime. 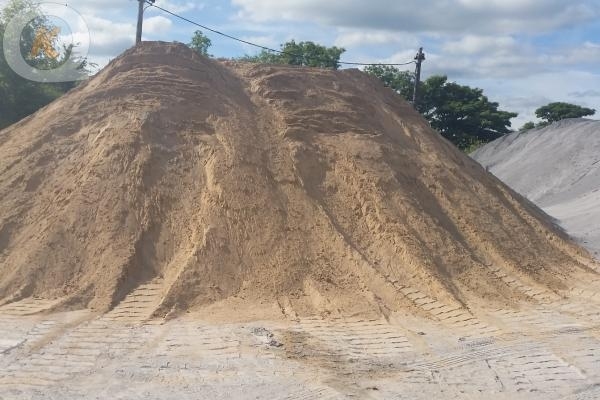 We offer collection and delivery or delivered and spread in the greater Leinster area. Both Limes have a High T.N.V and are a cost effective solution to improving your soil condition. 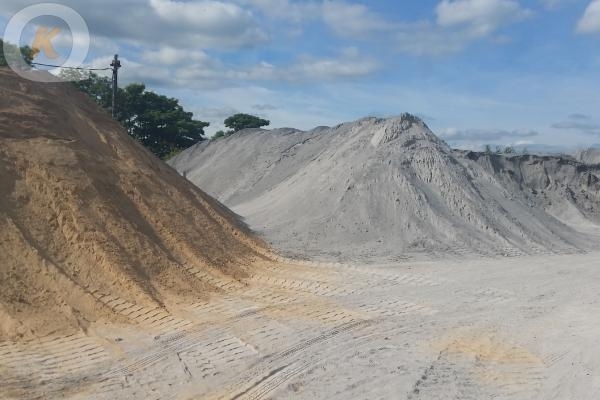 Kilcarrig Quarries produce a Quality Dolomitic Agri-Lime Product from our Quality Limestone source, which can be used to reduce the acidity problems of yourt soil. This Dolomitic Lime differs from normal Limestone in that it contains high levels of Magnesium as well as high levels of Calcium. It is used to supply both elements and is a very effective neutralizing agent. 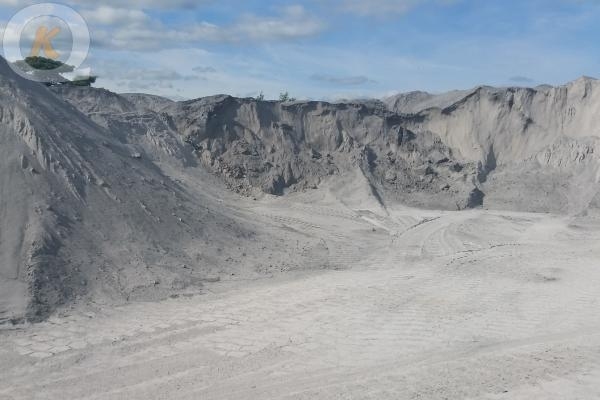 Due to its high content of Calcium Carbonate, Lime and hi-Cal lime have both a shiny white colour. Instesd Dolomite is recognized by its very light brown colour which is the feature of its high magnesium content. 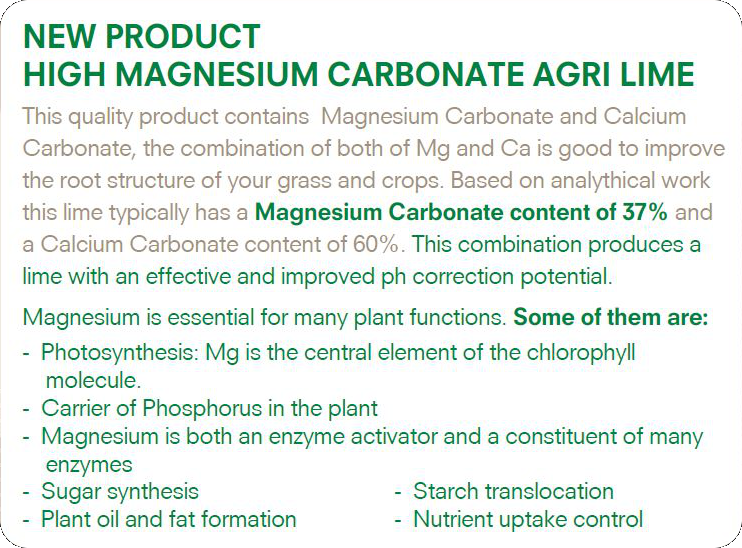 Based on analytical work this Lime typically has a Magnesium Carbonate content of 37% and a Calcium Carbonate content of 60%. 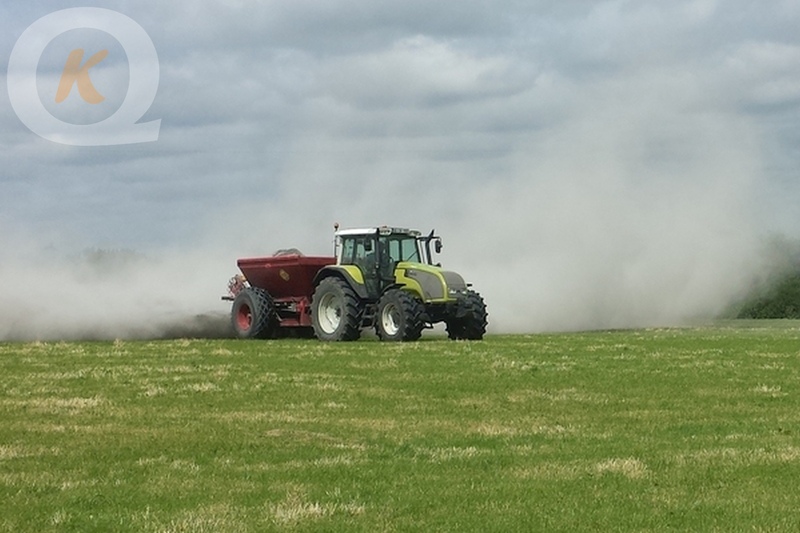 This combination produces a Lime with an effective and improved pH correction potential. 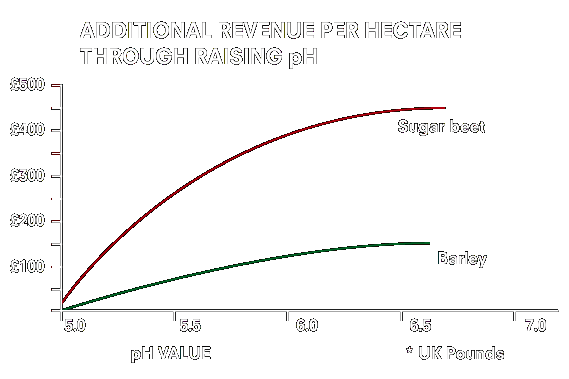 Both high Calcium and Dolomitic Lime are an economical method to achieve the required soil pH which in turn saves money on costly fertilizers.